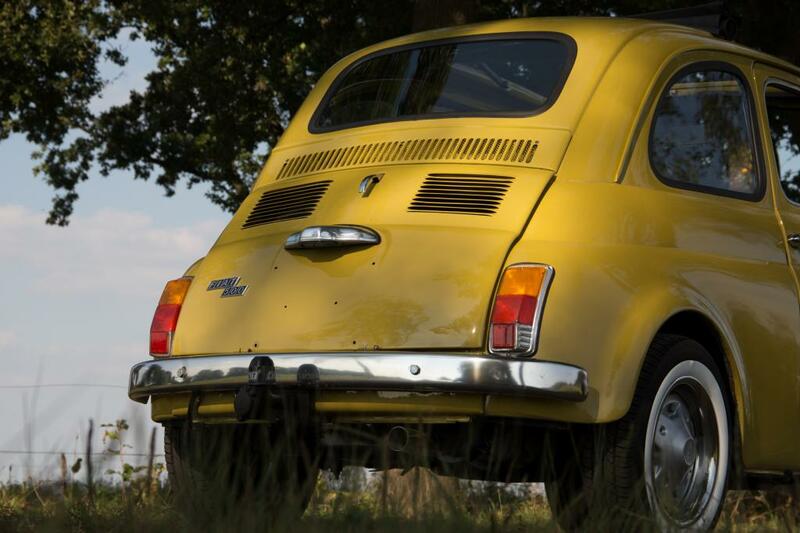 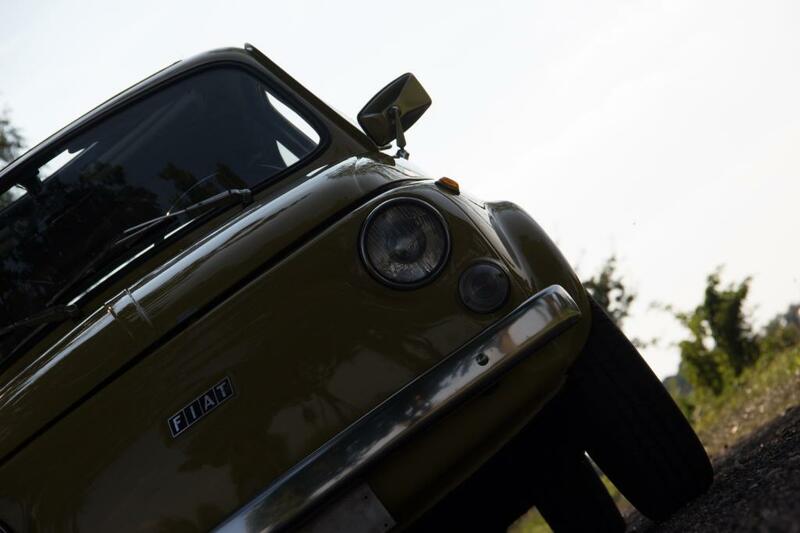 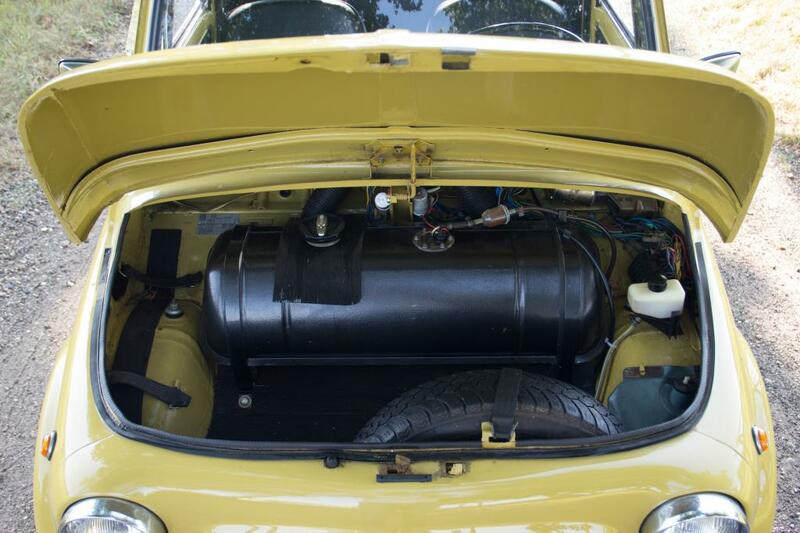 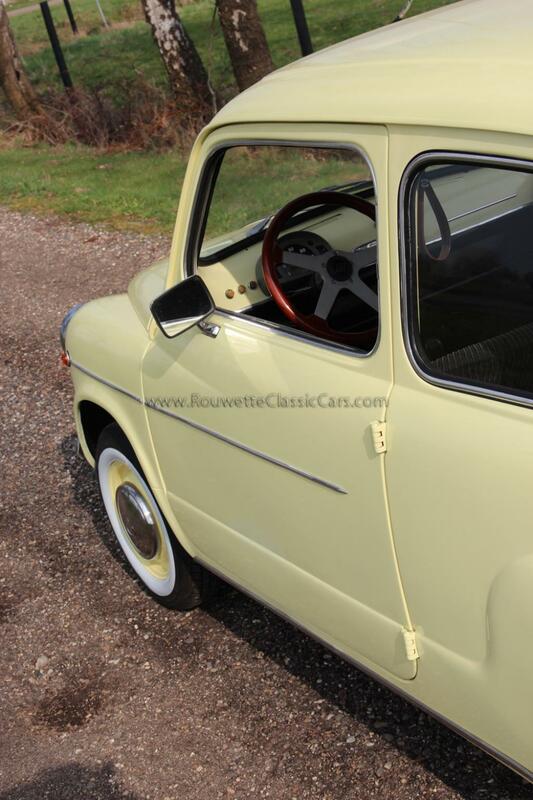 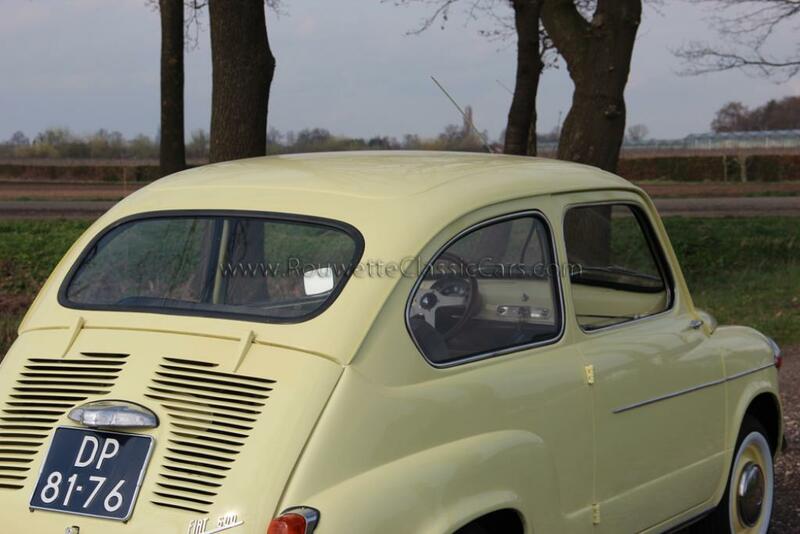 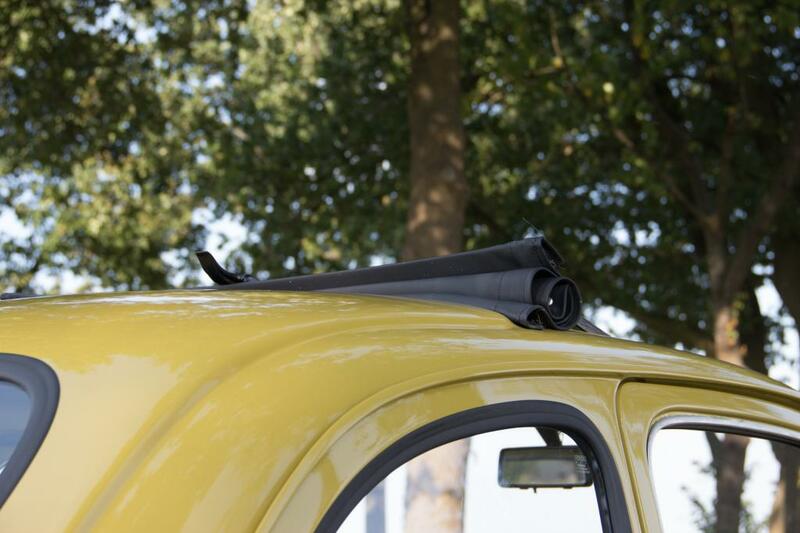 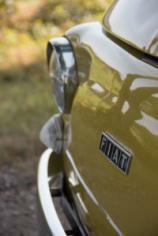 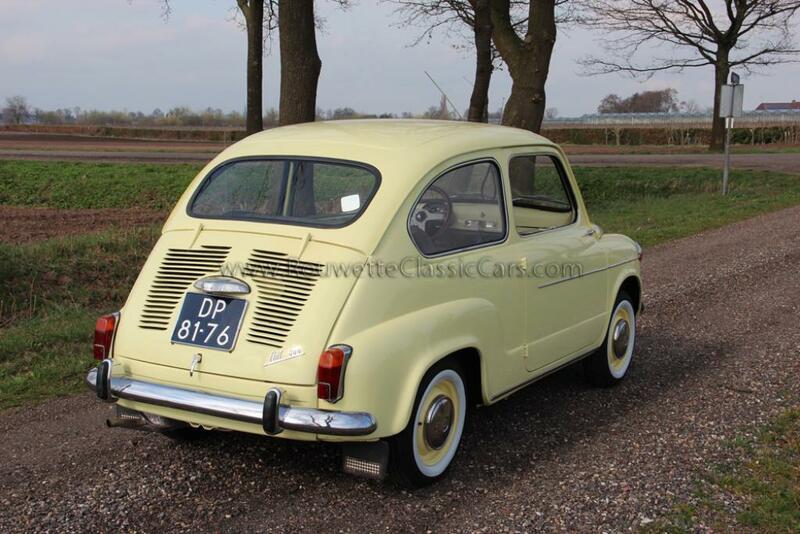 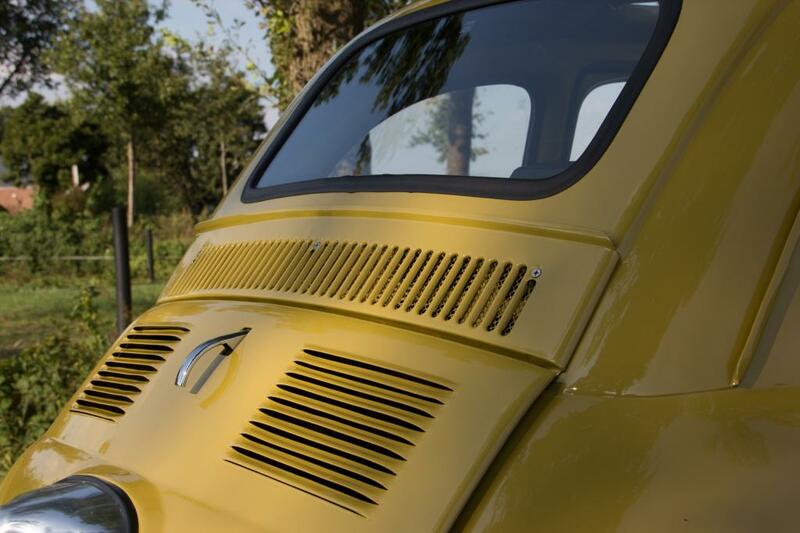 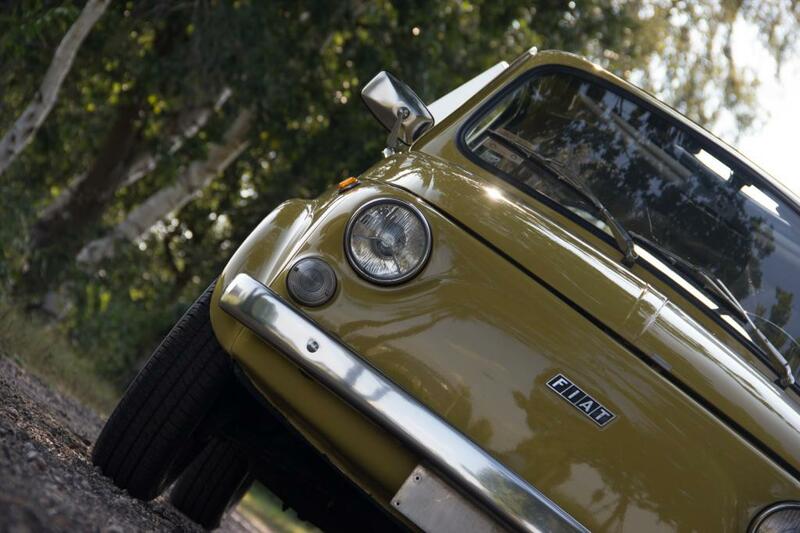 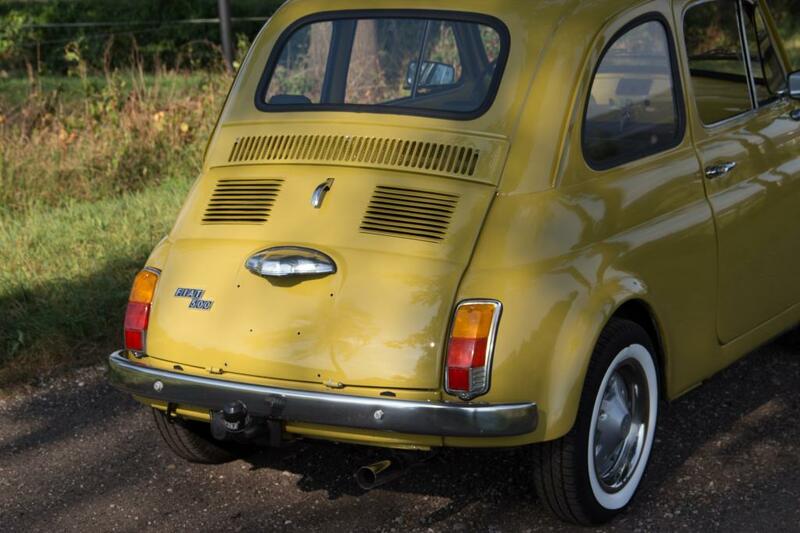 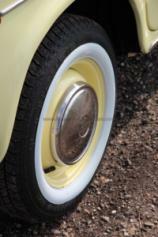 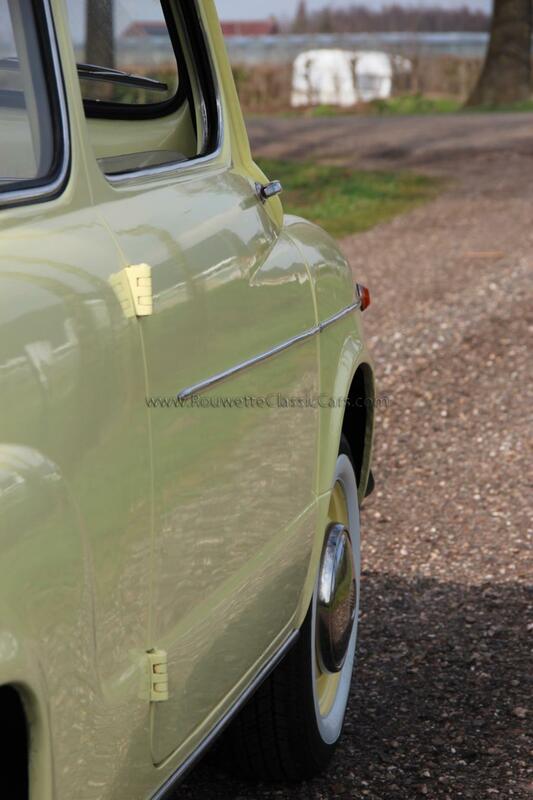 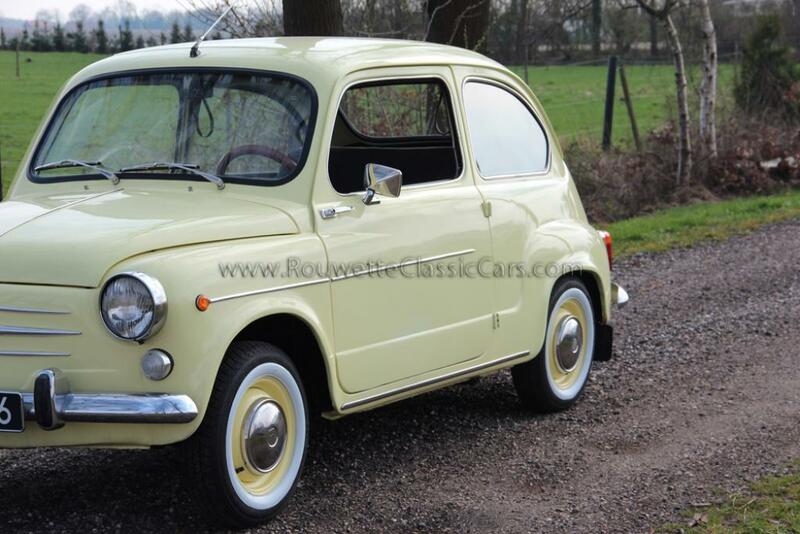 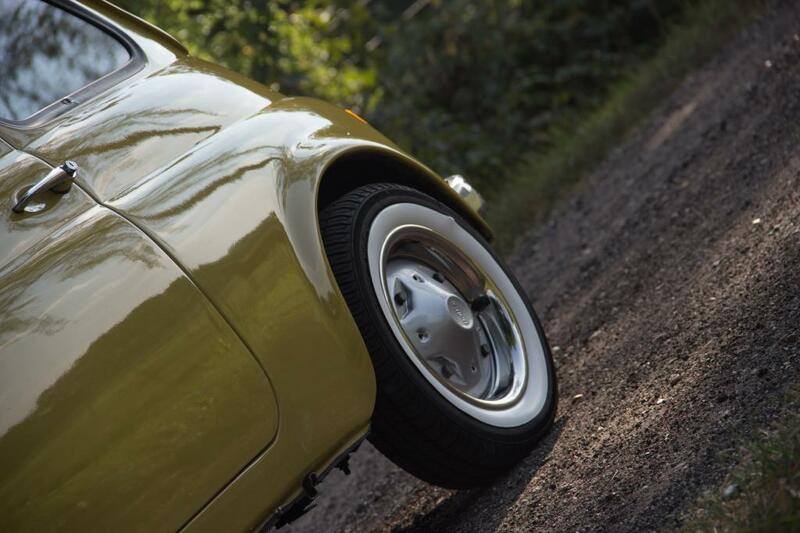 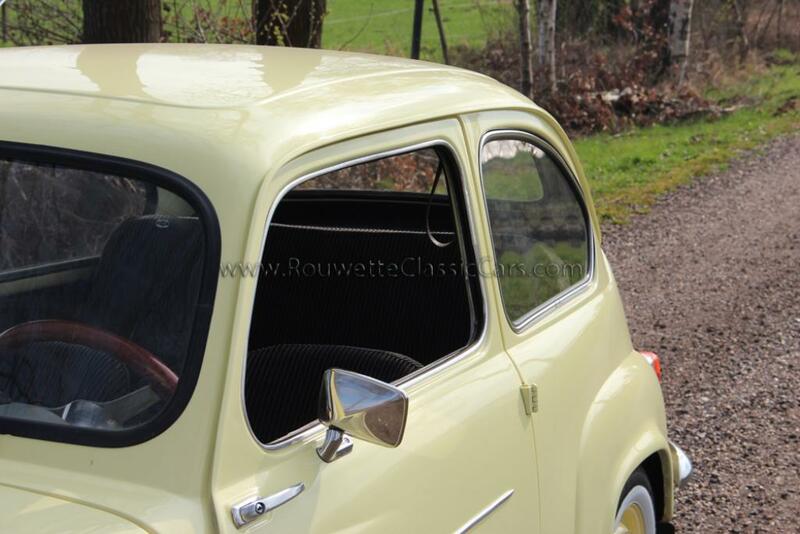 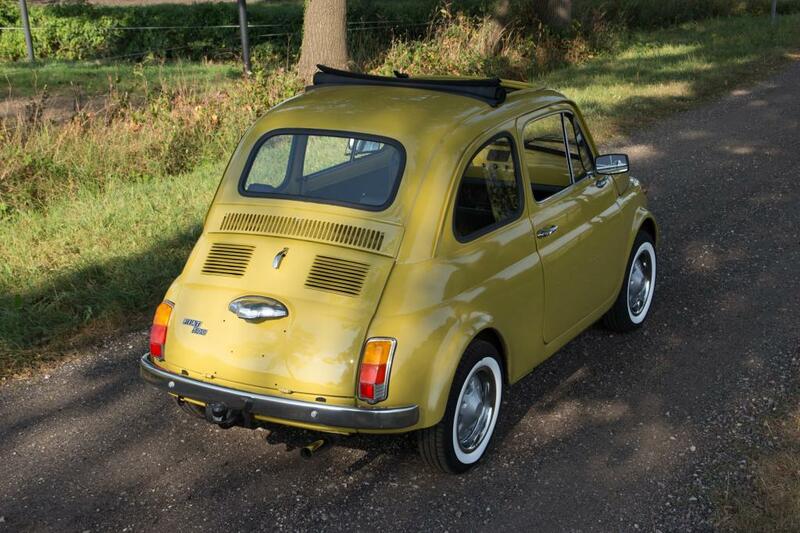 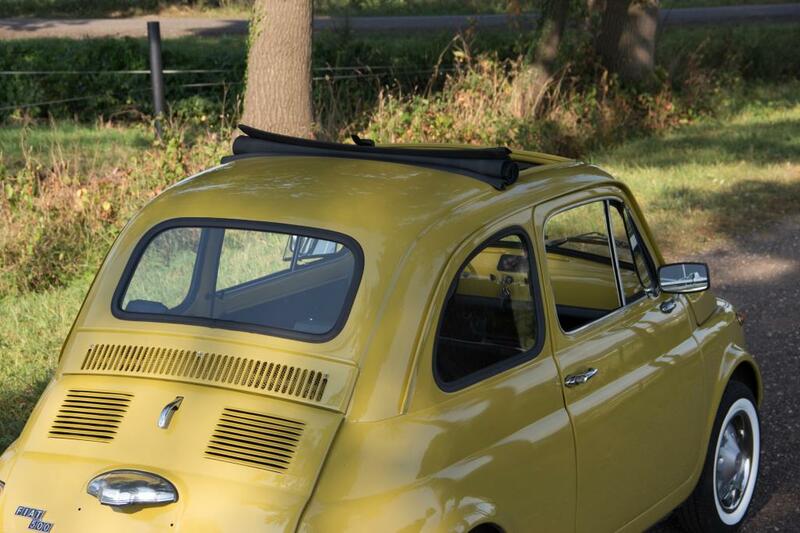 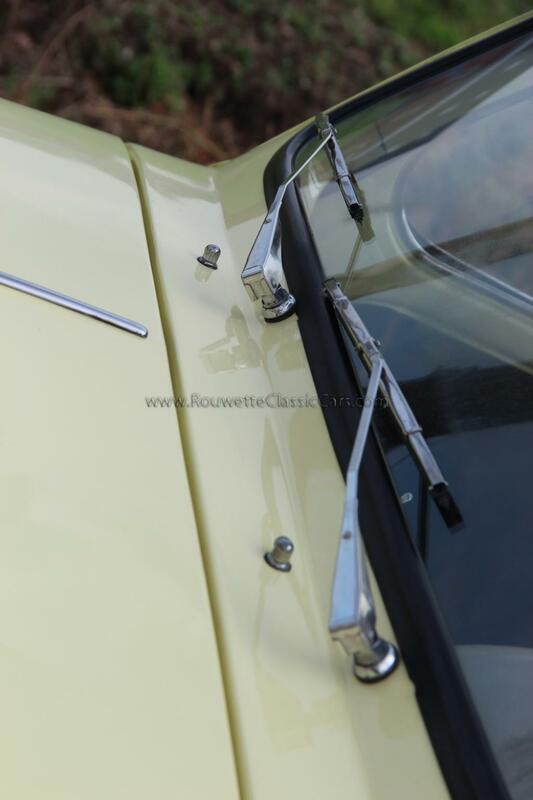 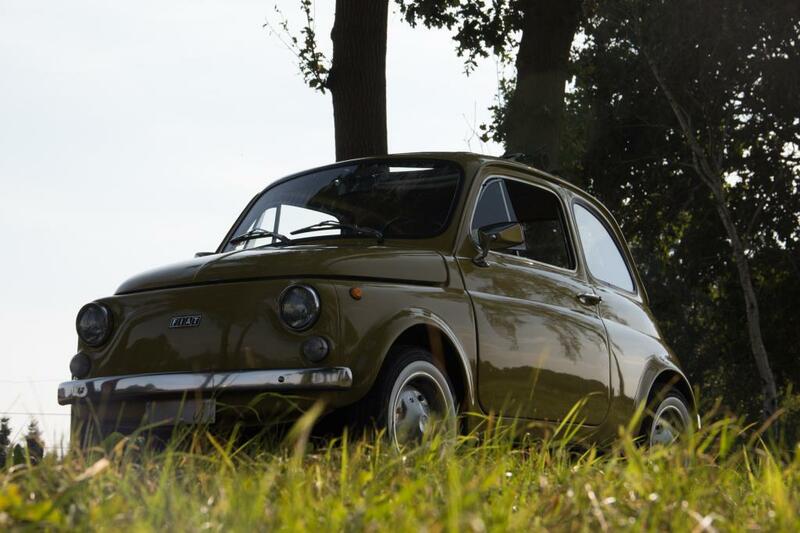 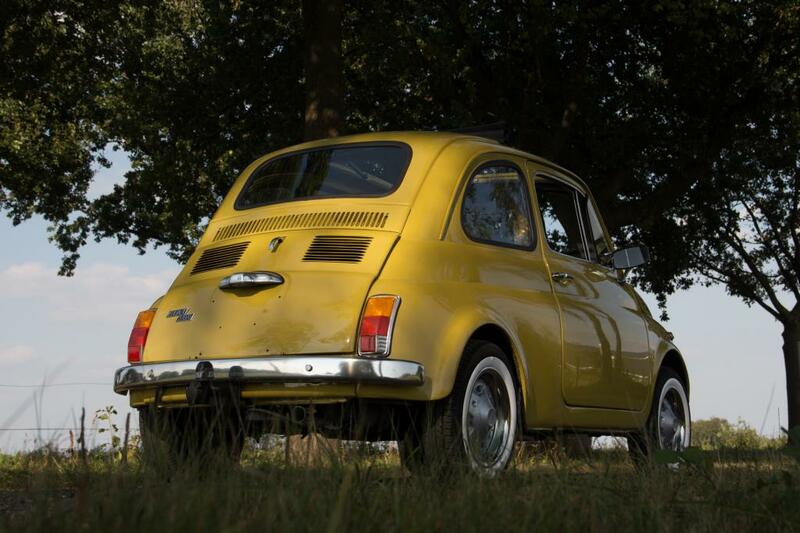 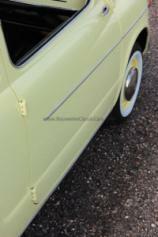 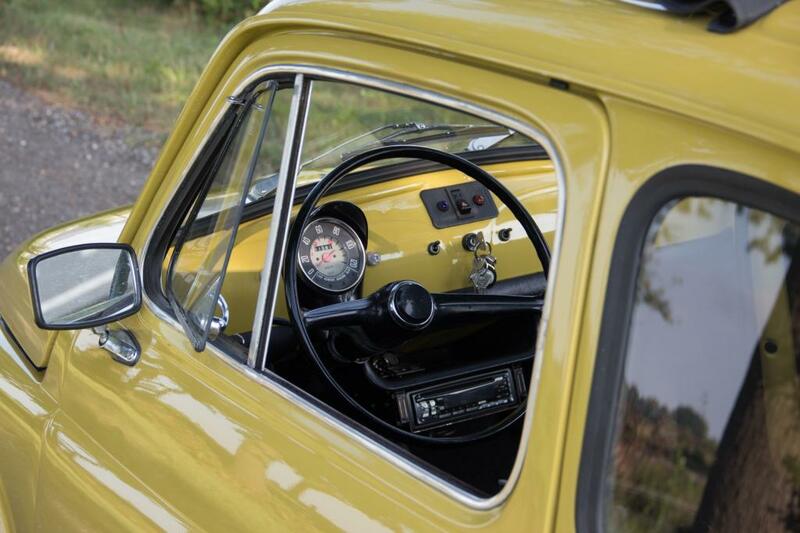 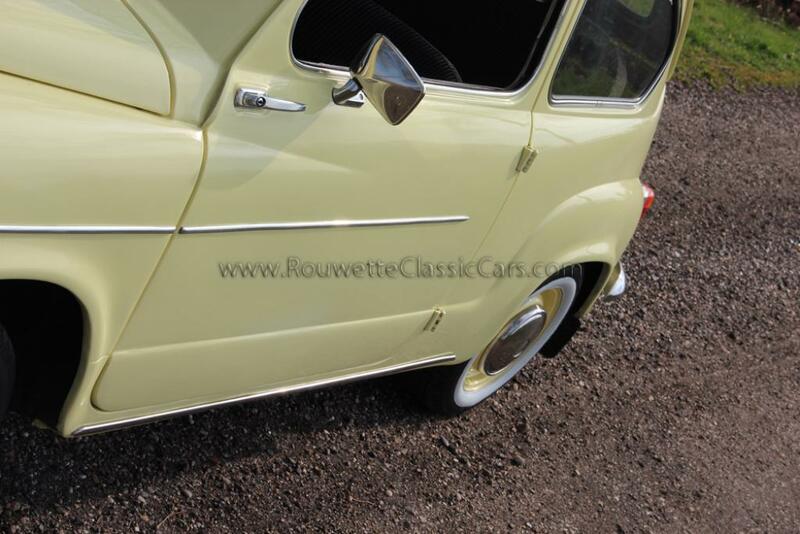 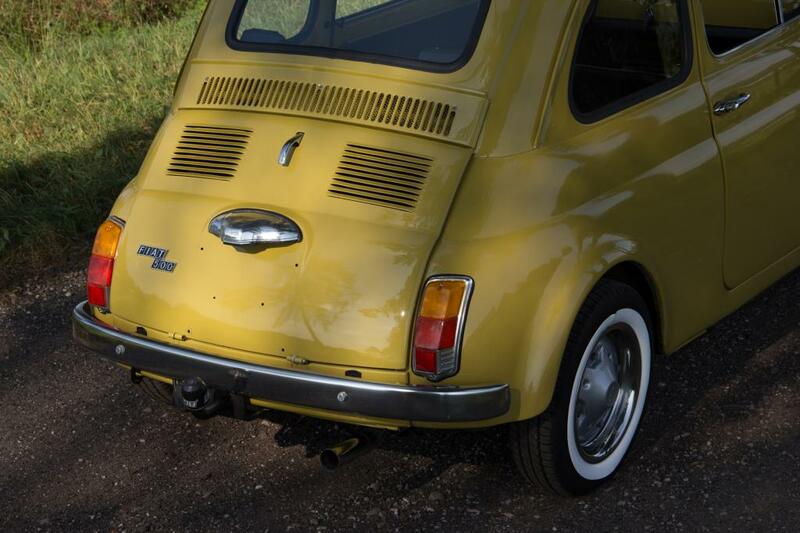 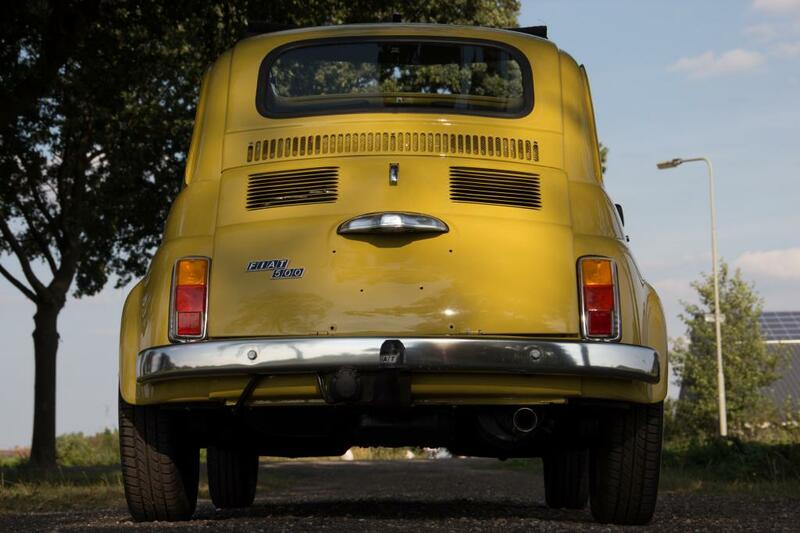 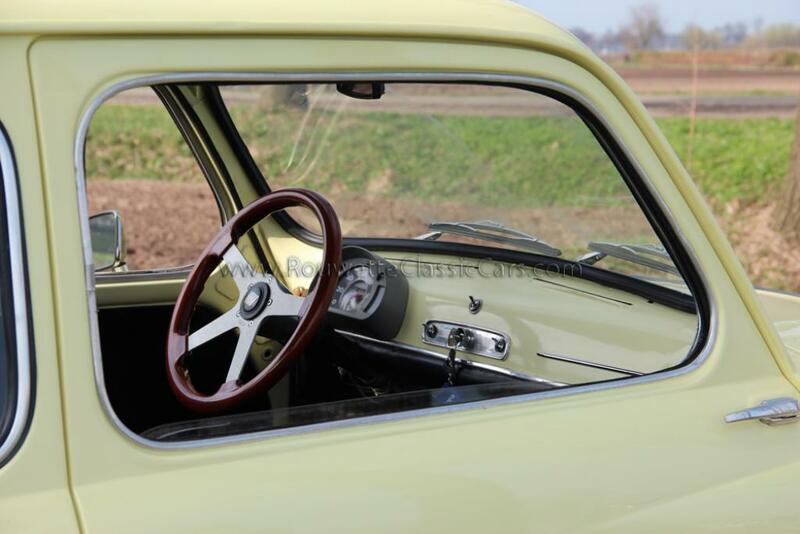 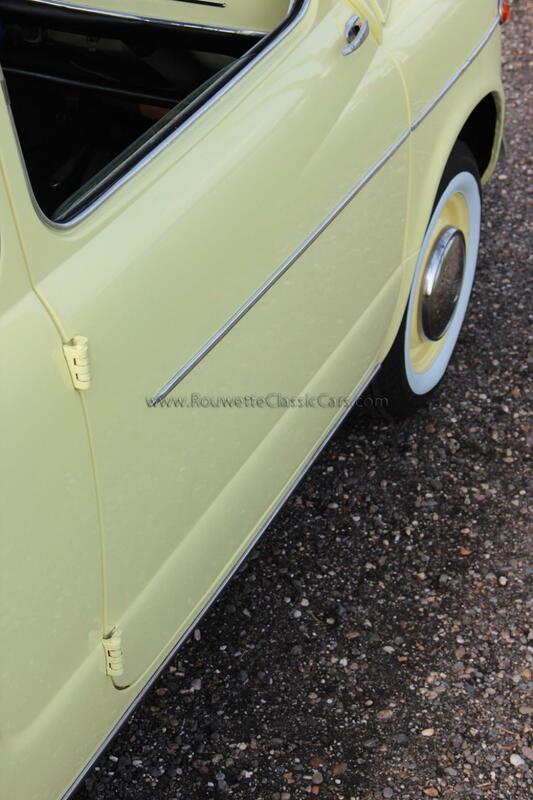 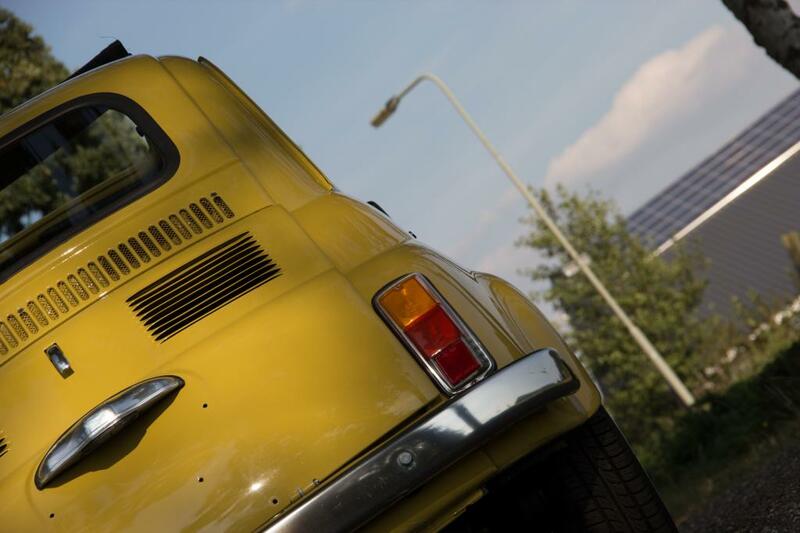 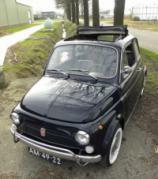 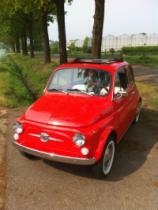 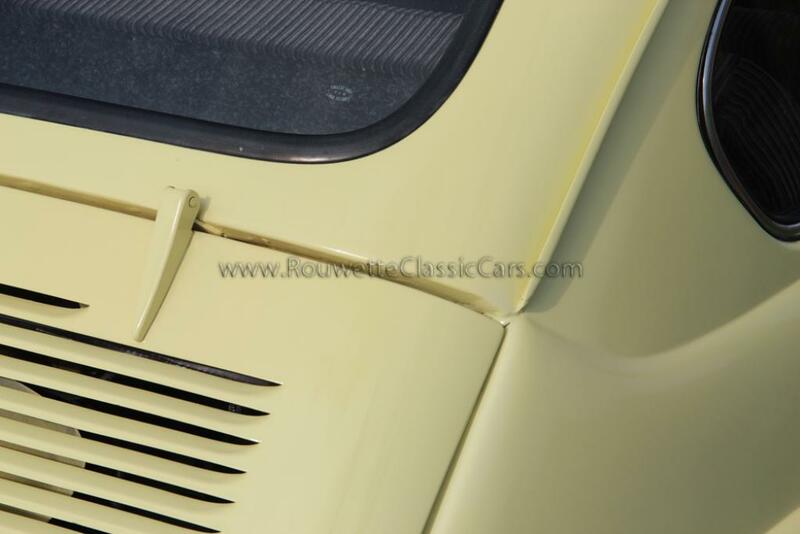 Restored Fiat 600D with suicide doors that is very rare. 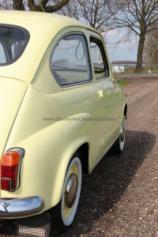 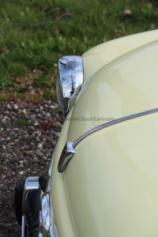 10 years back the car has been restored. 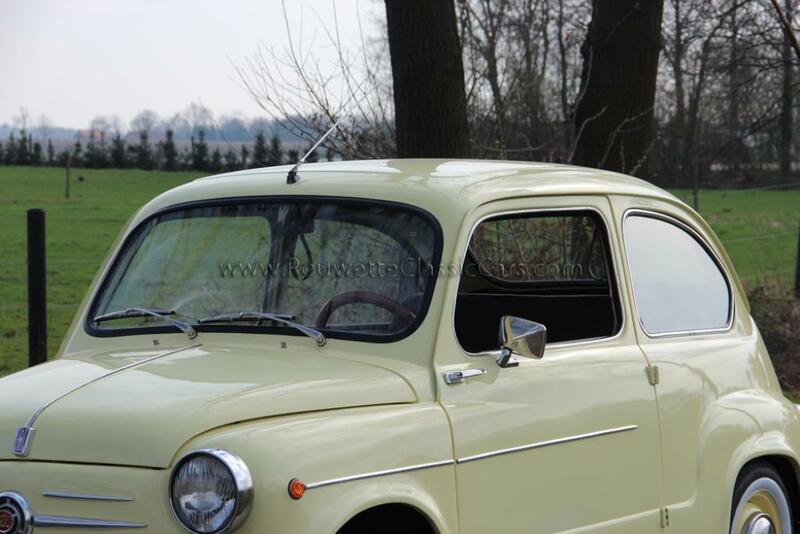 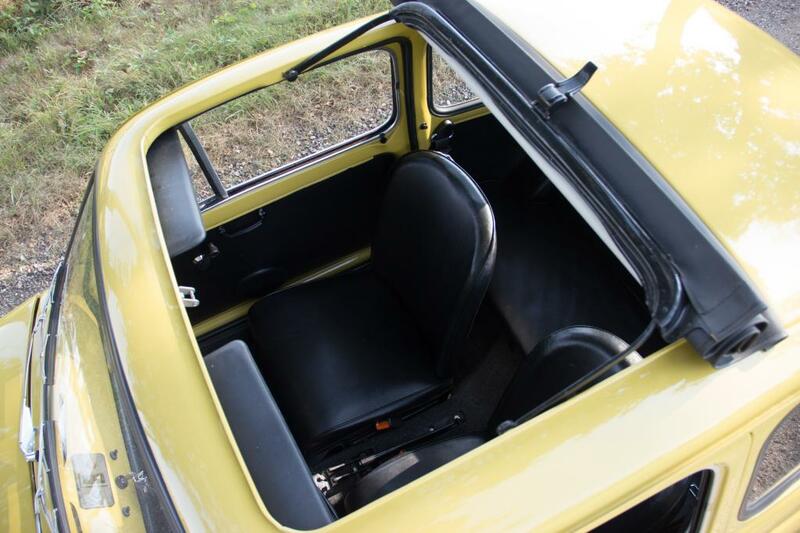 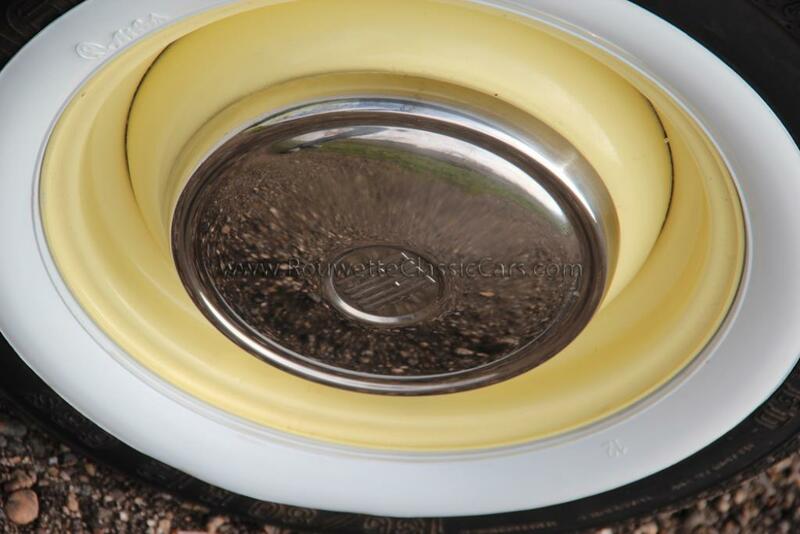 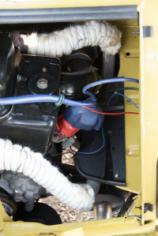 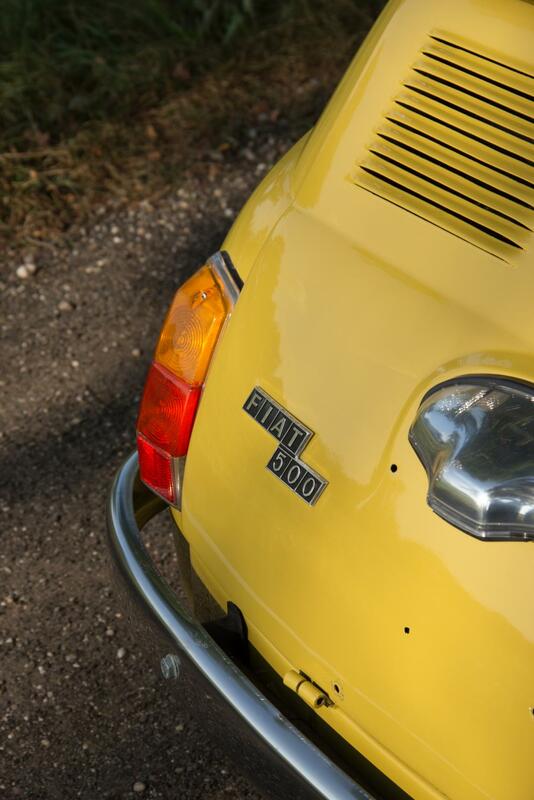 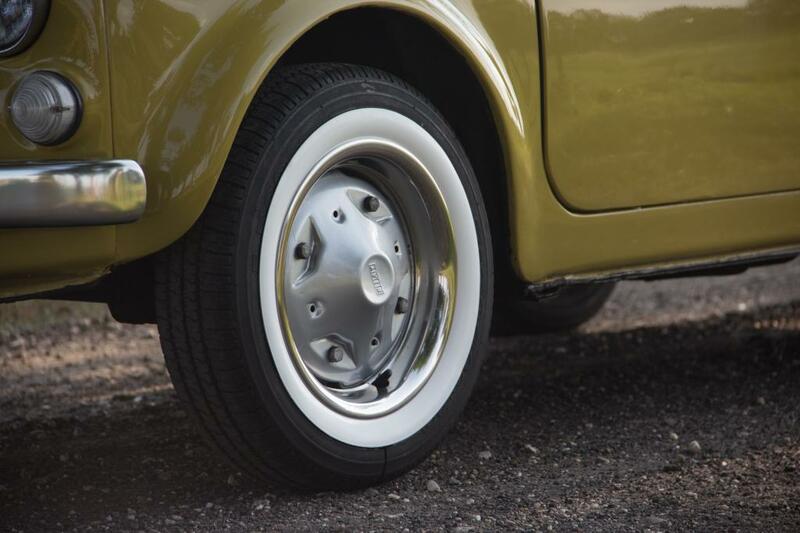 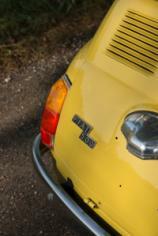 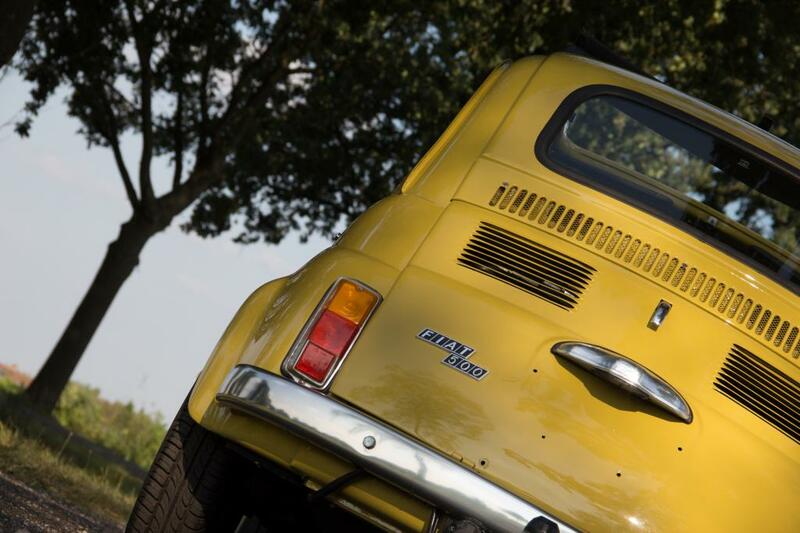 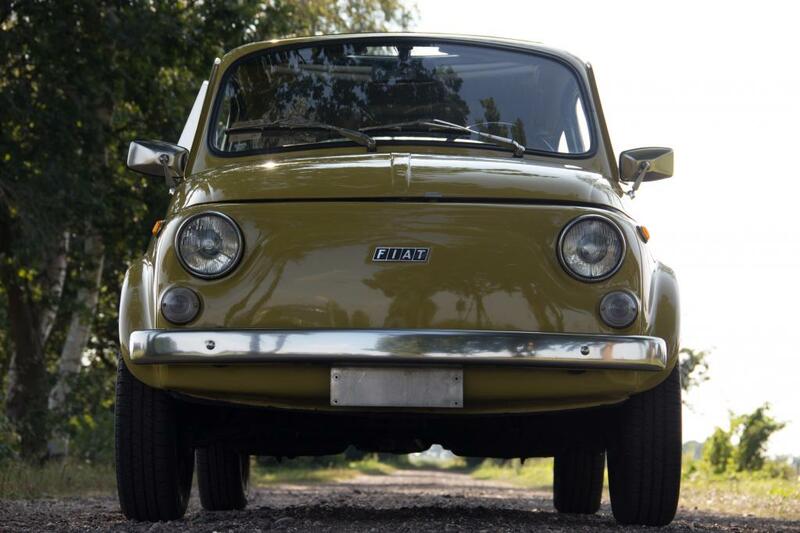 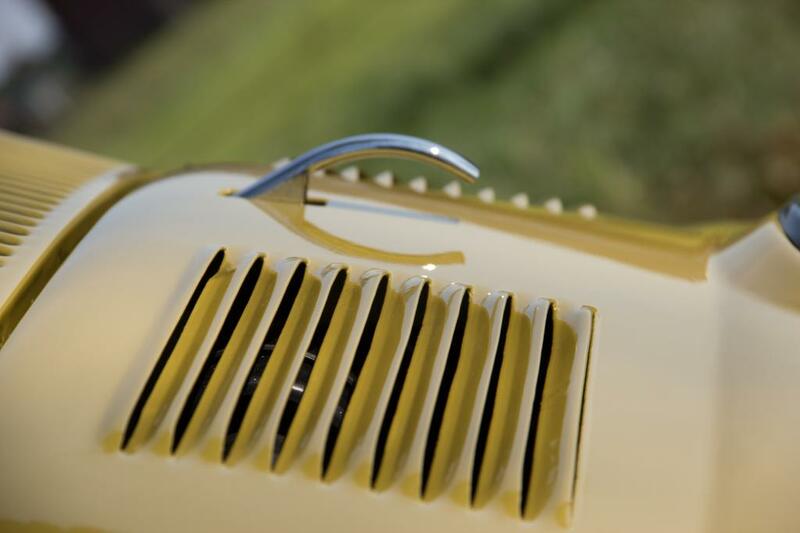 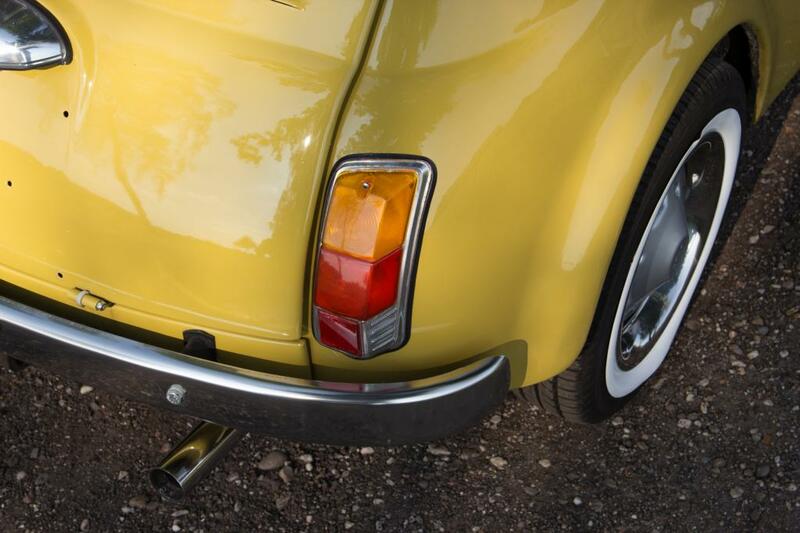 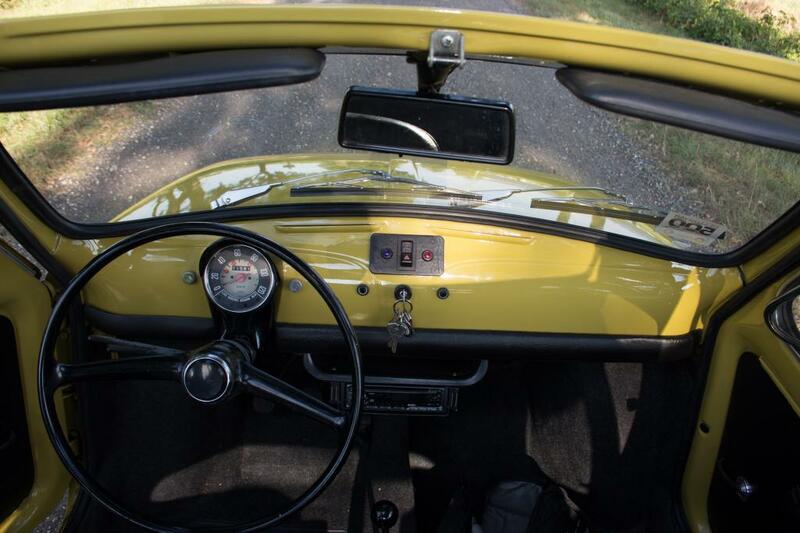 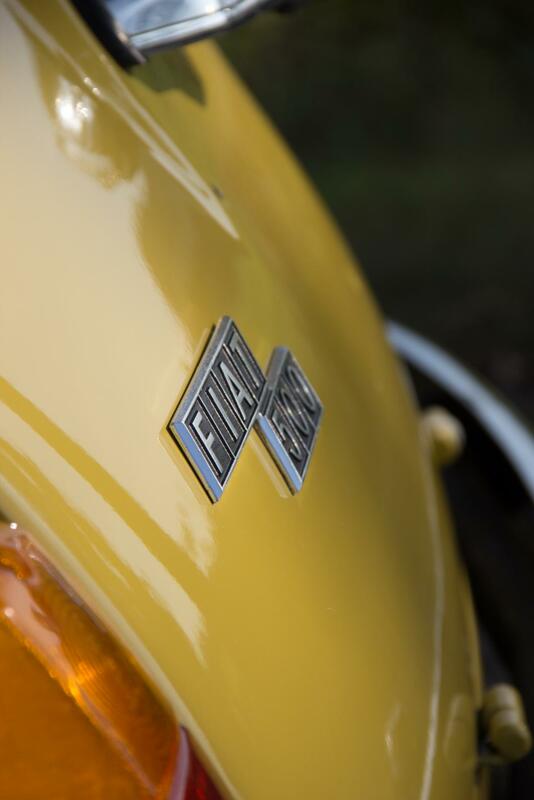 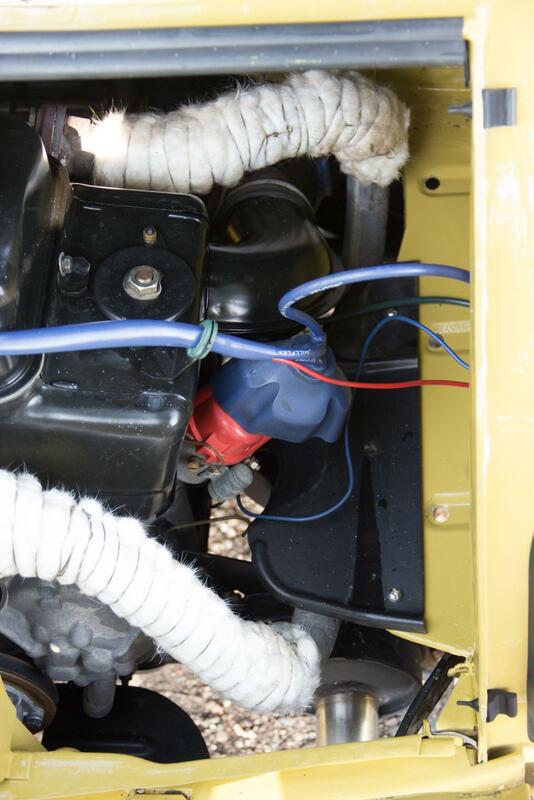 It is an original Fiat, not an Seat or Zastava. 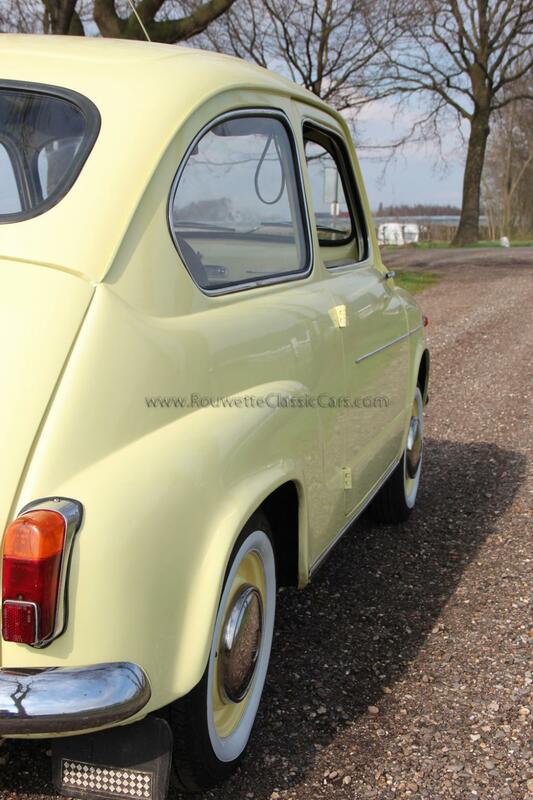 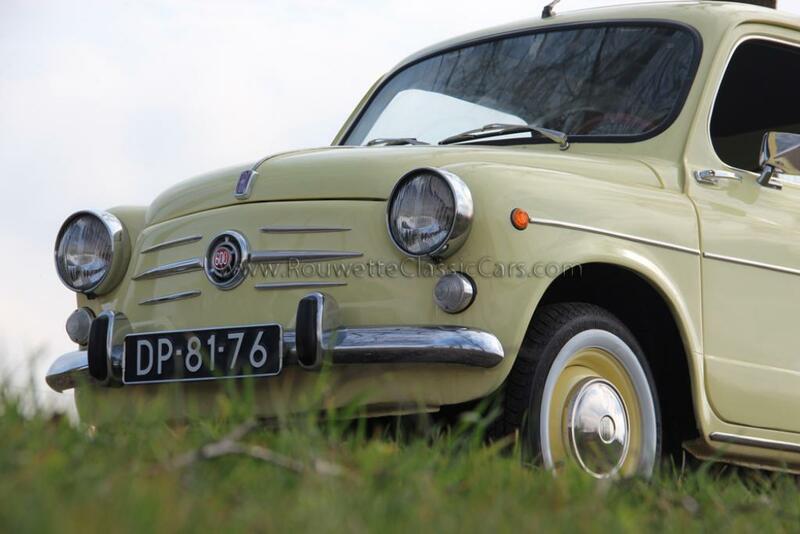 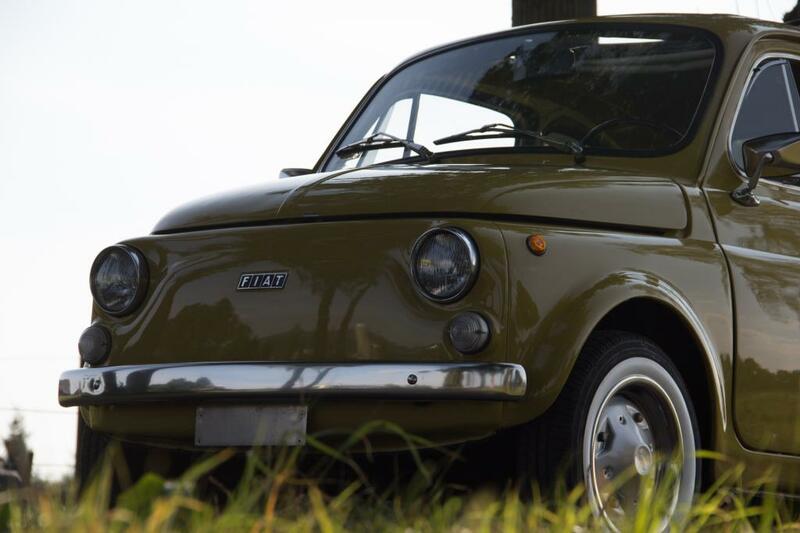 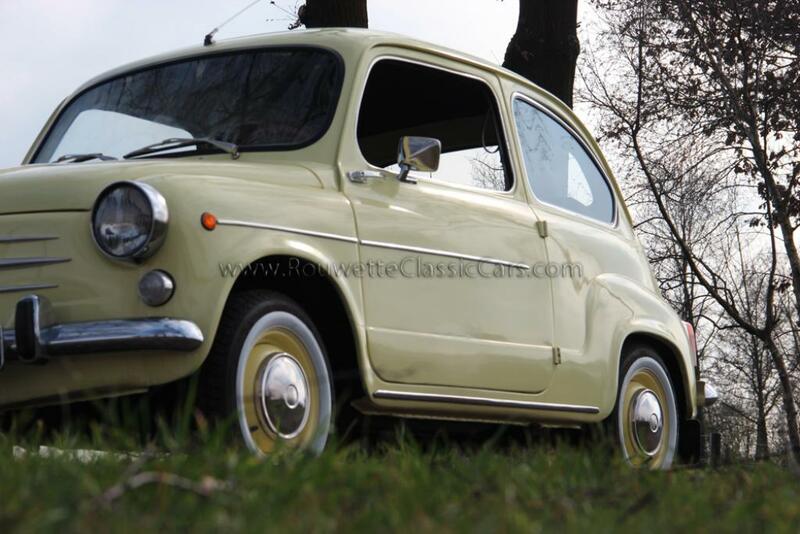 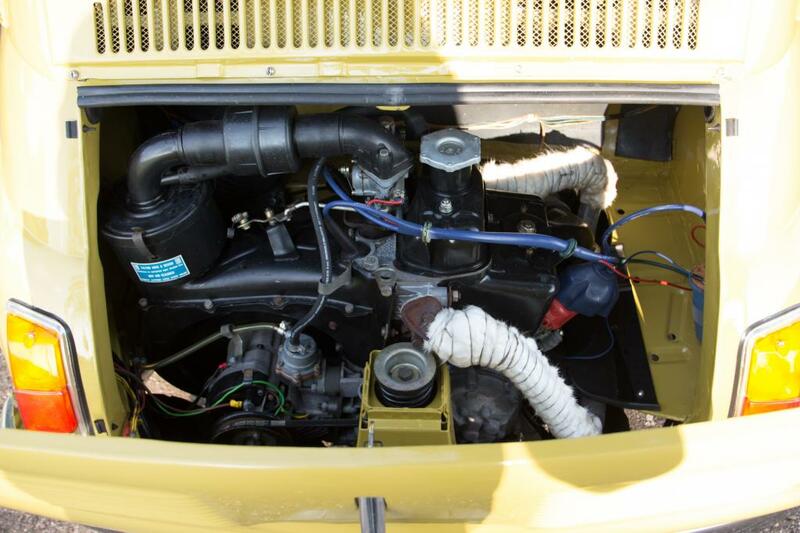 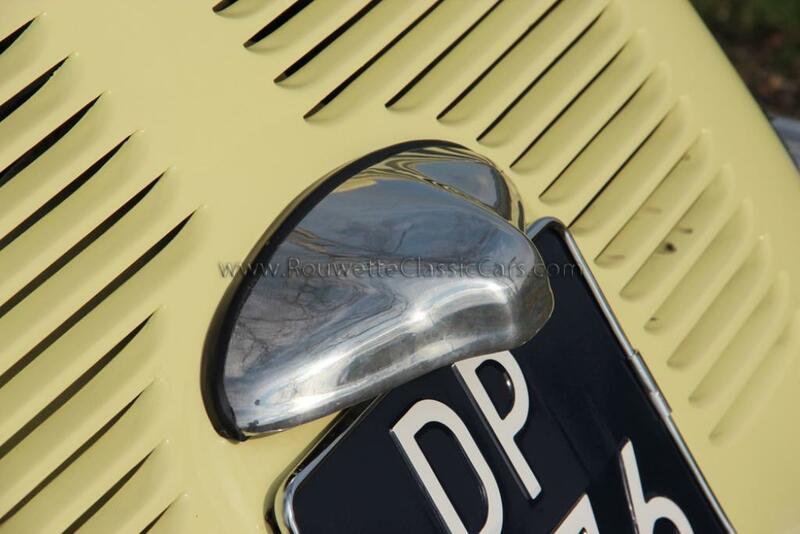 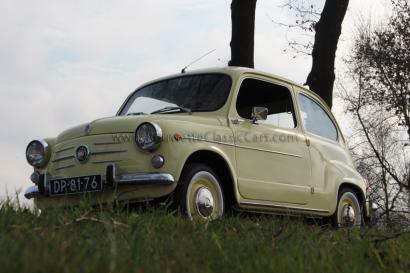 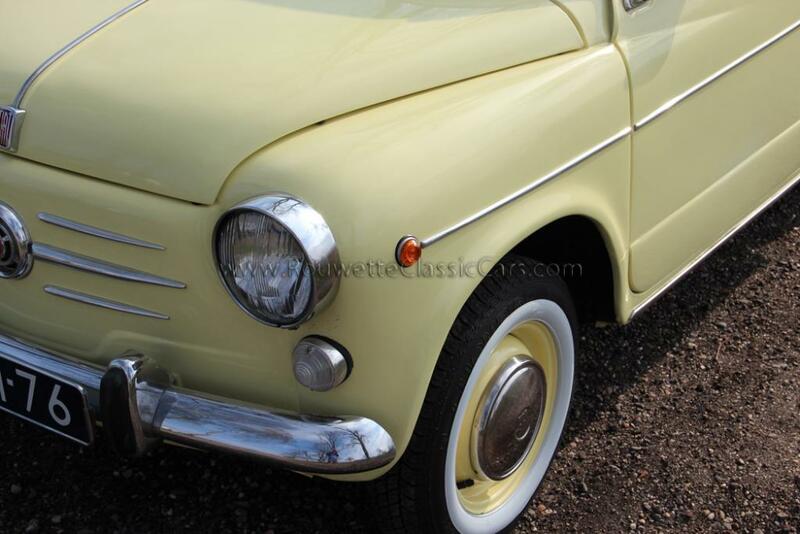 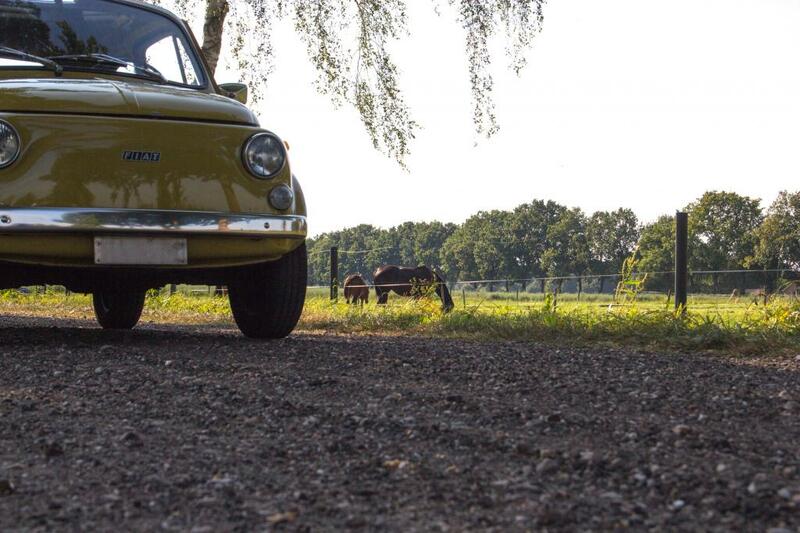 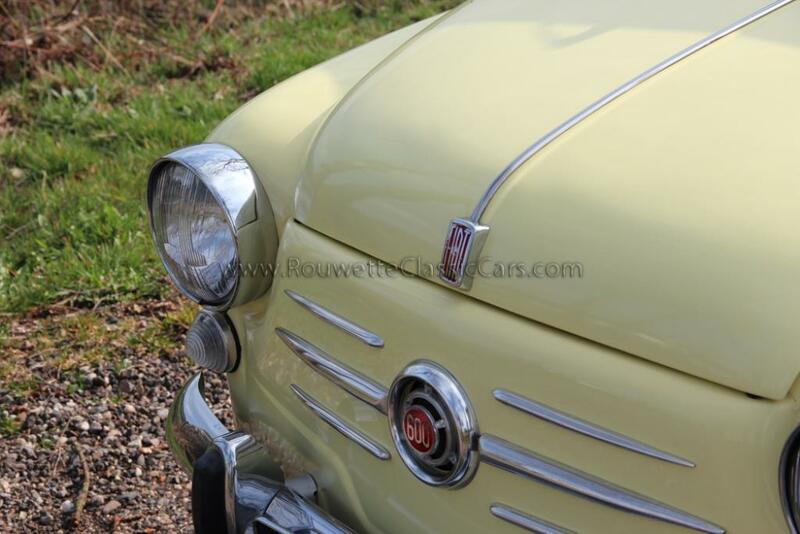 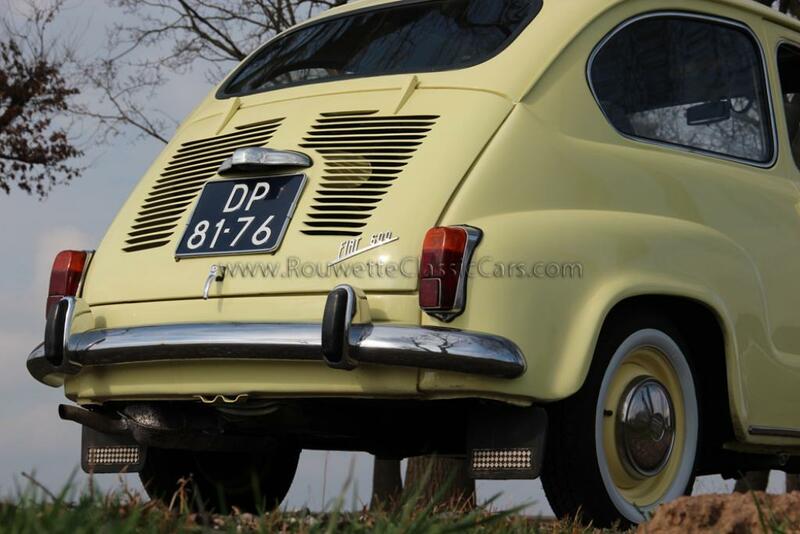 A Fiat 600D in a good shape like this one is hard to find.